Welcome to the the first of our monthly SINE Series podcast mixed by SINE resident APEY. We're kicking off 2019 with a bang!!! 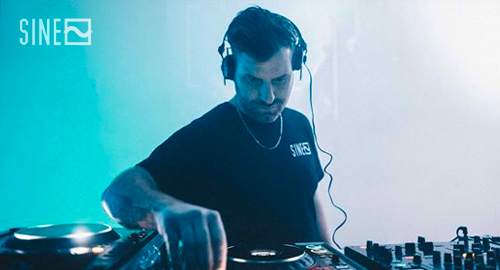 Featuring an interview with the legendary dj/producer Digital, lots of dubs and unreleased music from our favourite artists in the scene right now, plus some of the high light releases over the first few weeks of 2019.